The ideal travel companion to your Eco charcoal toothbrush. Keep your toothbrush safe and dry. Made from MOS bamboo, an environmentally sustainable timber, they are 100% biodegradable, environmentally sustainable, and do not pollute the environment. The amazing growth and self-renewing ability of bamboo means that deforestation is not necessary either and is grown without the need for pesticides. 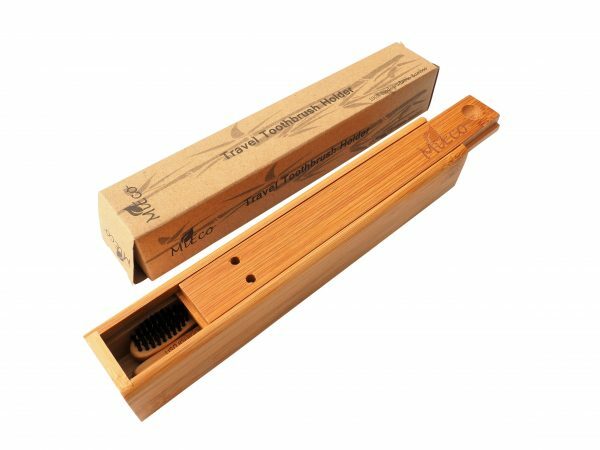 The bamboo is heat treated to carbonise the surface, giving it a quality finish and good service life. The carbonisation finishing process provides water resistance and prevents the growth of microbes (bacteria and moulds) during normal use. Toothbrush not included. 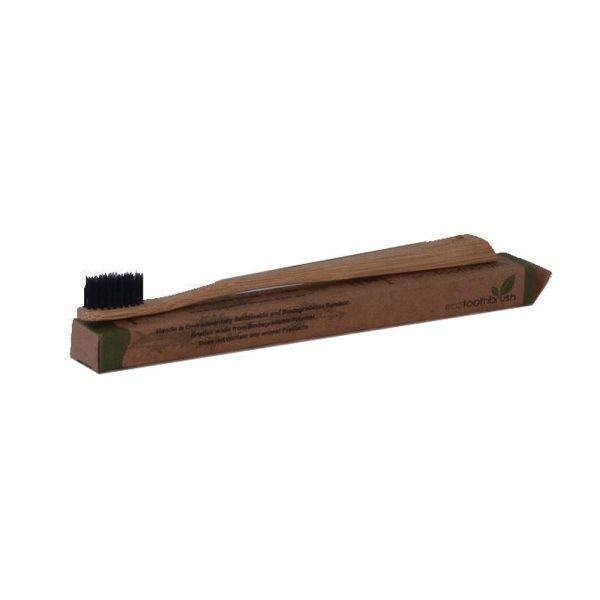 MiEco Bamboo and Charcoal toothbrush available to purchase separately.